A good braking system will greatly improve the safety performance of your car. Getting the right accessory, means getting one that is custom designed to fit your cars. 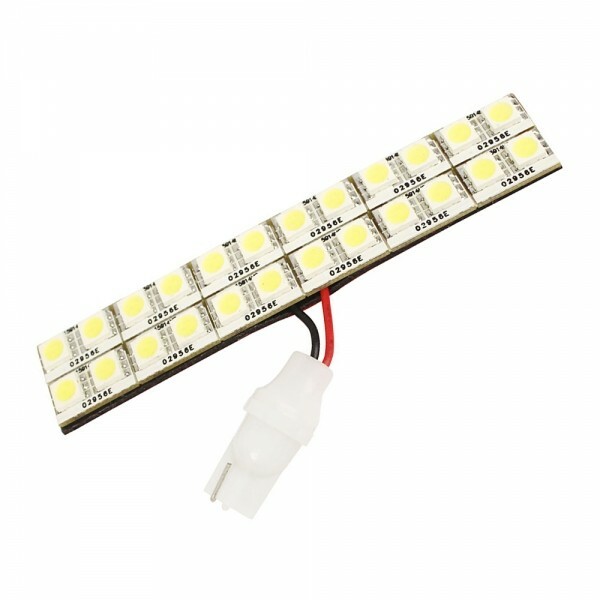 New High Bright SMD LED Car Brake Light Lamp is available for most of cars or trucks. It is usually installed in the tail of the car, it will send a strong white light when brake pedal is pushed by the driver. This Brake Light with strong brightness is mainly used to remind the vehicles behind to slow or stop.